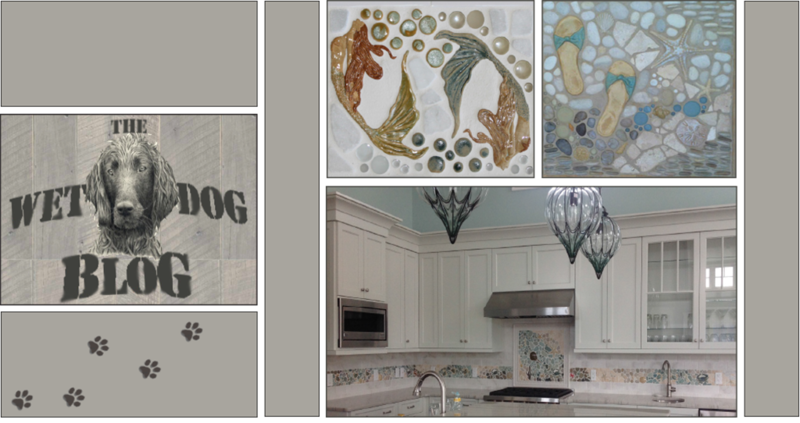 With warmer temperatures comes more business, so we've been very busy this week! Here's a small photo of the start of a quite large project - the 19 piece Octopus! 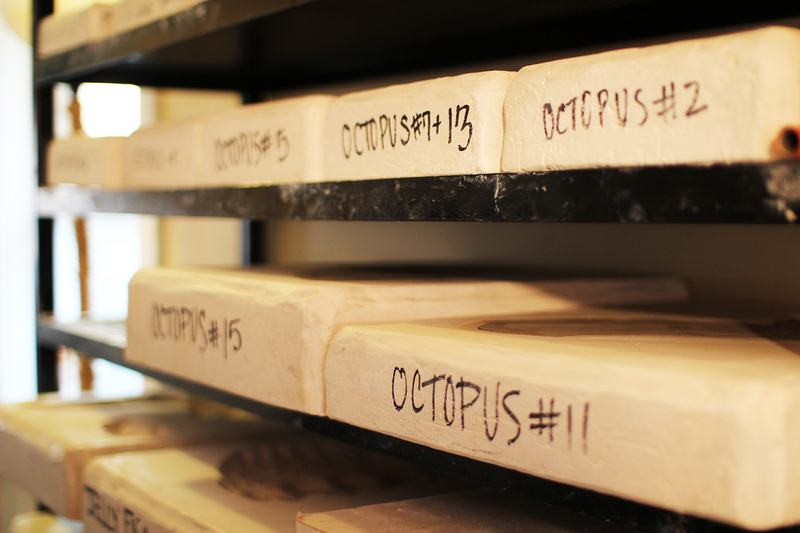 In this photo are some of the molds we use to create the Octopus. The rest of this weeks' online presence will be dedicated to this big guy! So, be prepared for more photos!